Columbia River People's Utility District is budgeting for more than $1.6 million in substation improvements and is bracing for increases to wholesale power costs in 2019, the PUD noted in a news release announcing its budget adoption. PUD directors approved a $40.37 million operating and capital budget Tuesday, Dec. 11, which leaves $8.3 million in year-end cash reserves. The budget assumes a 3.4 percent increase to wholesale power costs from Bonneville Power Administration and another 2.4 percent increase in power transmission costs. An additional 3 percent increase in costs is expected, with the expiration of a residential exchange credit the district previously benefitted from, according to the PUD. "Net power costs are expected to be $21.44 million, or 53% of the PUD's budget," a news release states. "The PUD will conduct a Cost of Service Analysis in 2019 to determine whether rate changes will be implemented." Included in the budget is more than $1.6 million in improvements to two PUD substations, including $1.3 million for the St. Helens substation and another $350,000 toward the completion of the new Betsy Johnson Substation in Scappoose. 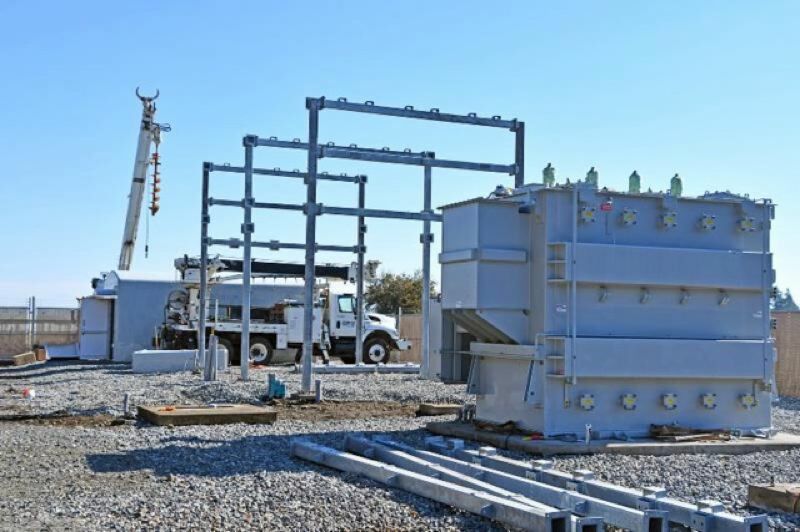 That substation is expected to come online in March, adding increased power capacity in Scappoose near the city's airport and industrial hub. The PUD utilizes a budget advisory committee to review draft budgets, including the most recent 2019 budget. In 2019, the utility district is planning for $25.66 million in power costs, debt service and taxes, or what it calls "fixed costs" and another $14.7 million in capital equipment and facilities expenses. The upcoming year's fixed costs represent a nearly 2.4 percent increase over the previous year and controllable expenses are up by 6.82 percent, according to budget analysis documents provided to PUD directors. Columbia River PUD is known for offering some of the best-paying jobs in the county. The 2019 budget includes $6.85 million in payroll and benefits for 41 full-time employees and four part-time workers, which accounts for 17 percent of the total budget. The district expects to draw down $1.3 million from its cash reserves for an end balance of $8.3 million, due in large part to substation upgrades.